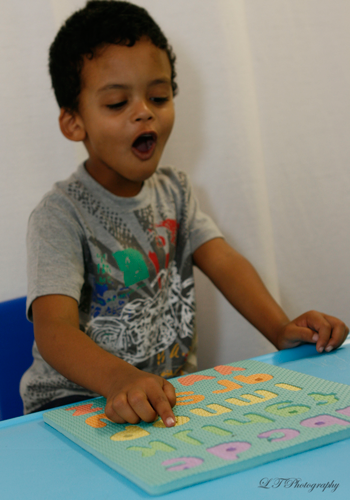 The first appointment is an EduHelp assessment to understand and identify your child's needs, abilities and potential. We determine from this how we can assist your child. 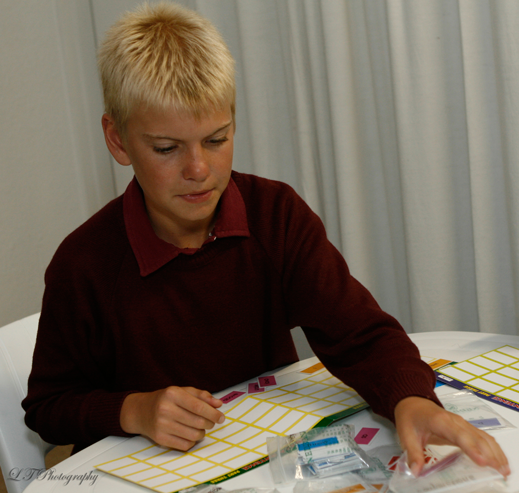 We meet with you to discuss the assessment and explain what we can do to help your child. You are also given a report. 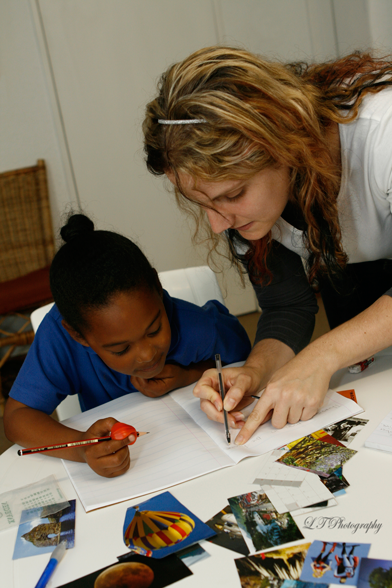 We prepare a tailor-made, individual programme to cater for your child’s particular needs. Depending on the age and maturity of your child, sessions are from 20 minutes to 1 hour long. Under our guidance they work through a set of exercises to address their difﬁculties. All learning is done individually, unless speciﬁed otherwise by EduHelp. 5 Days homework of 5 - 10 minutes (depending on the child) must be completed to see the beneﬁts at their best. The homework is usually 3 to 4 times a week. The homework must be completed to see the benefits. We understand that school homework load is huge and do not want to add to this but some work (which is kept to a minimum) has to be done as the repetition at home allows your child to remember the concepts taught in their sessions. Their understanding is essential to them being able to apply the techniques in class.